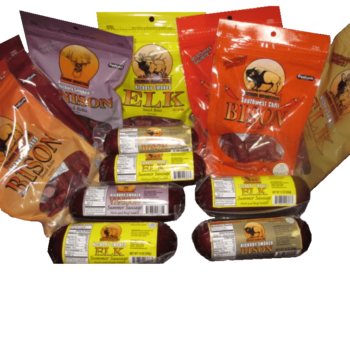 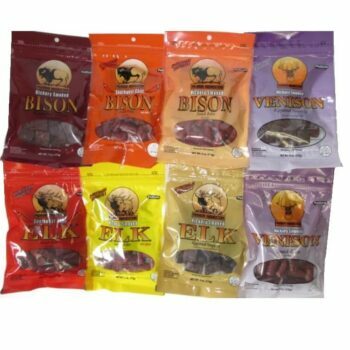 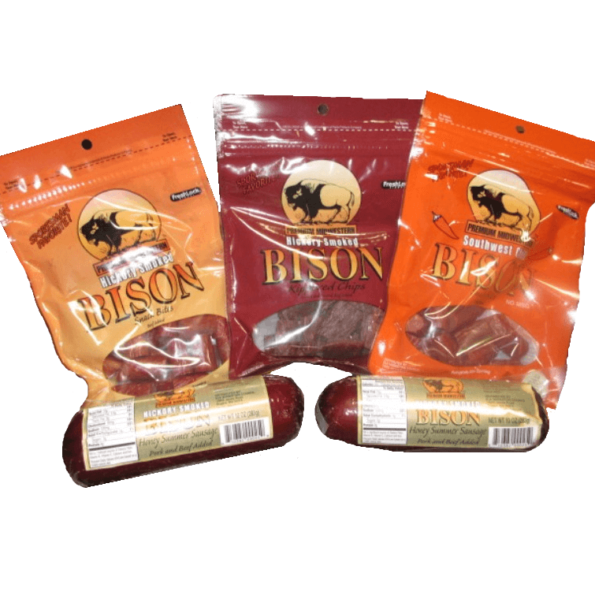 All your favorite bison snacks in one money-saving bundle! 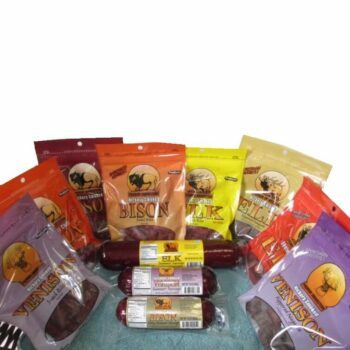 Purchased individually it would cost $36.95. 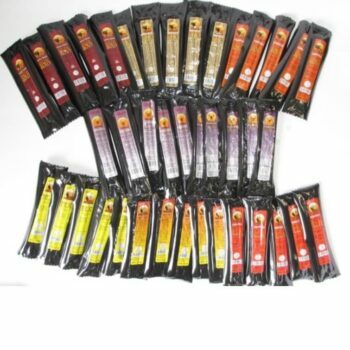 That’s a savings of $6.96.